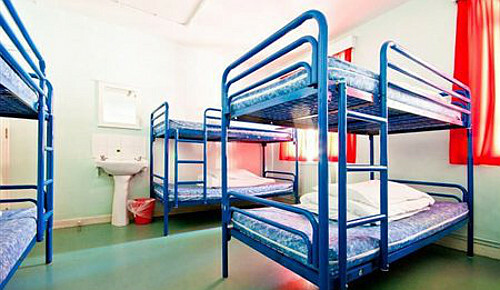 Compare and choose from our collection of cheap hostels in London. 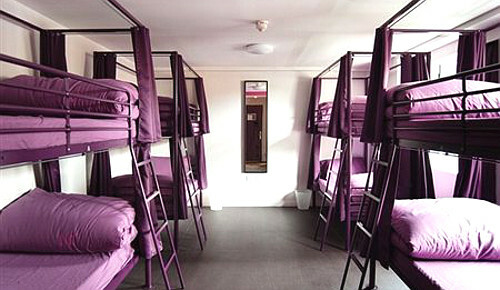 Options range from traditional London hostels with dormitory rooms, to upmarket hostels and guest houses where you will have your own room, to university halls of residence which are available in the holidays when the students have cleared out. 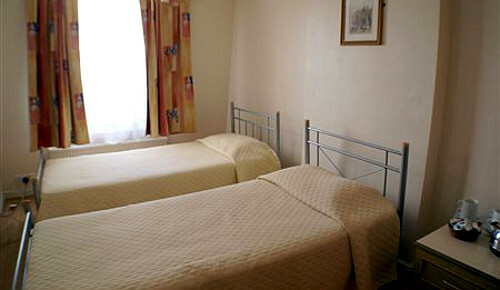 If you can't find what you are looking for, or no availability exists for your dates, please go to www.londonbedbreakfasts.com, where you can see our range of bed and breakfasts and hotels in London. London, the UK's capital and largest city, is one of the leading tourism cities in the world and receives over 14m visitors a year. Here we provide a little more information and some advice. 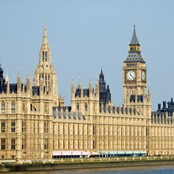 A visit to London is not complete without enjoying some of its many beautiful green spaces including The Royal Parks of Hyde Park, its neighbour Kensington Gardens, Regent's Park (housing London Zoo), the smaller Green Park or the delightful St. James's Park, surrounded by palaces and government buildings. 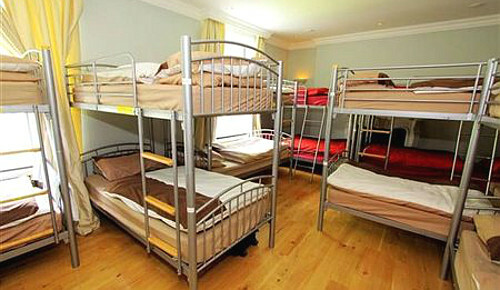 Our humble view is that hostels are an under exploited resource in London. 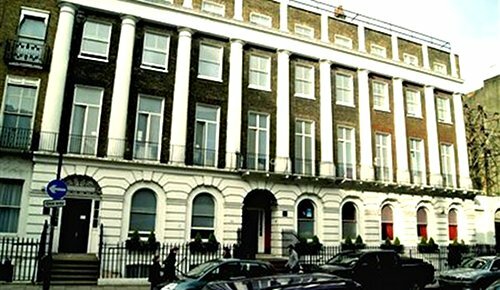 Whilst few provide a level of luxury that you could expect from a hotel, they are so much cheaper and in our view offer a good service for the price. However of course we welcome any feedback where this is not the case. We would recommend purchasing an Oyster card which gives you access to all underground trains and buses. See www.tfl.gov.uk for more information. London has a long and interesting history. 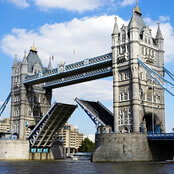 Having been founded by the Romans in 43AD, London fell into disrepair after their departure with its main bridge collapsing. However its walls stood and it continued to function as a town, albeit a basic one. By the 600s, the Anglo-Saxons had created a settlement called Lundenwic, approximately 900 metres upstream from the old Roman city, around what is now Covent Garden. Trading grew until the city was overcome by the Vikings and forced to relocate back to the location of the Roman Londinium to use its walls for protection. From these times to today, London has been the country's largest and most important city - growing gradually over the centuries. Plague caused terrible tragedy and loss of live in London in the early 17th century, culminating in the Great Plague in 1665–1666 that killed around 100,000 people, up to a fifth of London's population. And this was then followed by the disastrous fire of 1666. The Great Fire of London broke out in the original City and quickly swept through London's wooden buildings, destroying large swathes of the city. Rebuilding took over ten years, largely under the direction of a Commission appointed by King Charles II, chaired by Sir Christopher Wren. Parts of London, particularly in the East End, were destroyed during the bombing campaign of World War II, in which 30,000 people lost their lives. Despite causing a great deal of damage, the city was generally well renovated and where poorly designed or constructed buildings were erected, many of these are now being replaced by more modern and tasteful buildings.